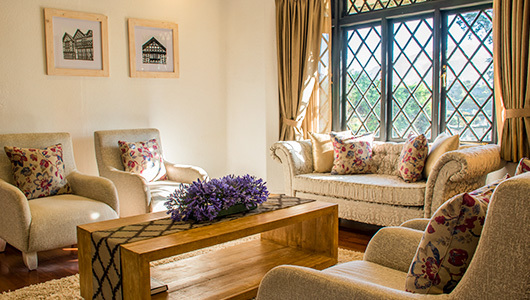 Book Now & Get this amazing deal at The Oliphant Bungalow – Nuwara Eliya. Relax! You really don’t have to pay us to check rates. Click “Book Now” button to see the lowest rates. Meal Plan is on Bed and Breakfast | Half Board | Full Board basis.